10-year-old singer/songwriter Jolie Montlick’s “My Song for Taylor Swift” anti-bullying music video premiered to an estimated crowd of 10,000 people this weekend in Atlanta, and the young artist appeared live to deliver her message of kindness, compassion and hope. In just two weeks the video has been seen in 23 countries and 45 states. 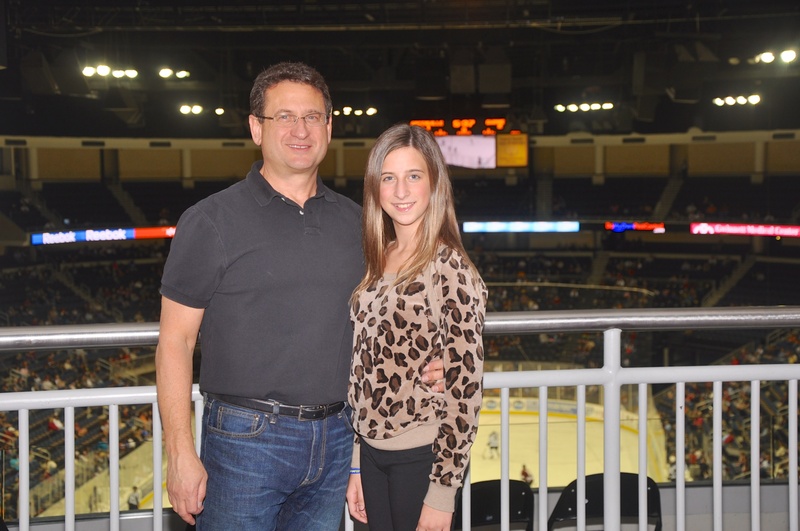 Jolie Montlick appeared Live for the Atlanta Premiere of her music Video "My Song for Taylor Swift" at the Gwinnett Gladiators Pro Hockey Team opening weekend. 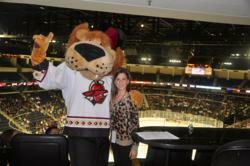 Pictured here with Mascot Maximus. “My Song for Taylor Swift” was written by 10-year-old singer/songwriter Jolie Montlick to honor her favorite artist, and to empower kids to speak up and not be silent bystanders when they see bullying. The music video premiered in Atlanta this weekend for thousands of people who attended the Gwinnett Gladiators professional hockey team’s opening weekend. In just two weeks the video has been seen in 23 countries and 45 states. The Gladiators invited Jolie to appear during their season's opening weekend, as part of their commitment to helping families, to help get this important anti-bullying message out to as many people as possible. During the intermission, a portion of the music video was shown on the stadium’s Jumbotrons, and Jolie was interviewed live by in-game Emcee/Host Lewis Alston, from 98.9 FM The Bone. “I hope the video will empower kids to speak up when they see bullying, and to be a friend to someone they see being bullied,” said Montlick. When asked what advice she had for kids in the audience to help deal with bullying, Montlick replied: “Over half of all kids will be bullied at some point, and 85% of the time other kids just stand by and watch. Don’t be a silent bystander.” She explained: “It can be as simple as sitting down with someone who is alone at a table, or being a friend to someone who is being picked on. The little things can make a big difference." Montlick is donating donating 100% of net proceeds from “My Song for Taylor Swift” to the national anti-bullying organization Ambassador for Kids Club (a4kclub.org). The song is available on iTunes and Amazon, along with her other recently released music. When not in school or working on her music, Jolie gives generously of her time to help others. As National Spokesperson for A4K, Jolie appears in public service TV messages and news interviews to encourage kids to use their voices to speak out against bullying, and to take positive actions to help kids who are being bullied. Jolie is also a 2nd degree black belt and two-time State Champion in Tae Kwon Do, and has volunteered to teach self-defense and life skills to over 1,000 kids. In addition to “My Song for Taylor Swift”, Jolie has just released three new singles that are available on iTunes and Amazon: “Just One Day”, “Crazy For You” and “Need You”. For more information, please visit JolieMontlick.com. 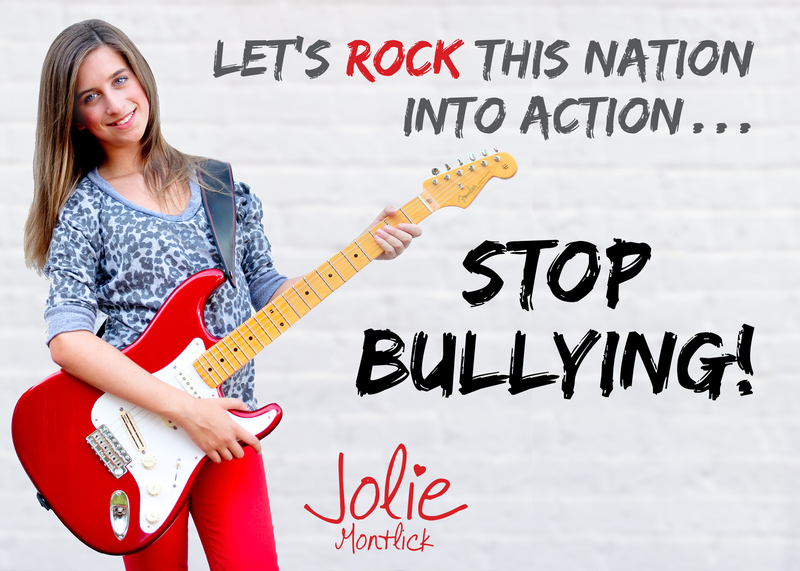 Jolie Montlick is also a National Spokesperson for the A4K Club, an anti-bullying program.In the music video for her original tune "My Song for Taylor Swift," Jolie sings about how Taylor Swift is such an amazing person, but even she was bullied, and that kids needs to use their voices to speak up to stop the bullying. Jolie Montlick waving to the crowd at the Arena at Gwinnett Center for the Atlanta Premiere of her anti-bullying music video "My Song for Taylor Swift." 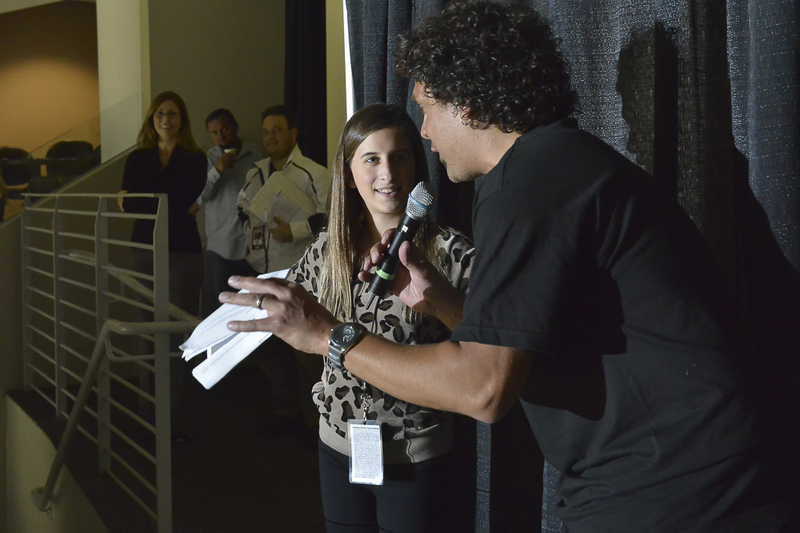 See the video at JolieMontlick.com.The Gwinnett Gladiators professional hockey team hosted the Atlanta Premiere of the "My Song for Taylor Swift" anti-bullying music video by 10-year-old singer/songwriter Jolie Montlick, and the young artist appeared live. Jolie Montlick, 10-year-old singer and songwriter.The Music Video for "My Song for Taylor Swift" by Jolie Montlick was just released. Courtyard Scene from "My Song for Taylor Swift" Music Video. Watch the video at JolieMontlick.com.150 Kids and Adults appears in the Music Video for "My Song for Taylor Swift" by Jolie Montlick. 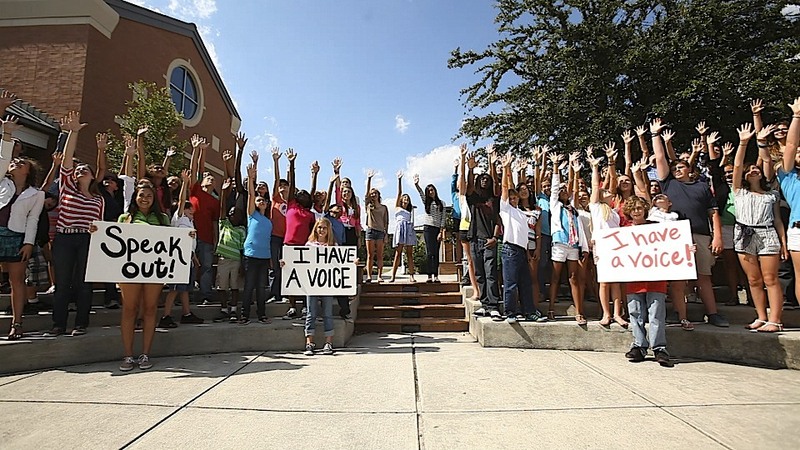 Video Honors Taylor Swift and empowers kids to speak up and take positive actions when they see bullying. 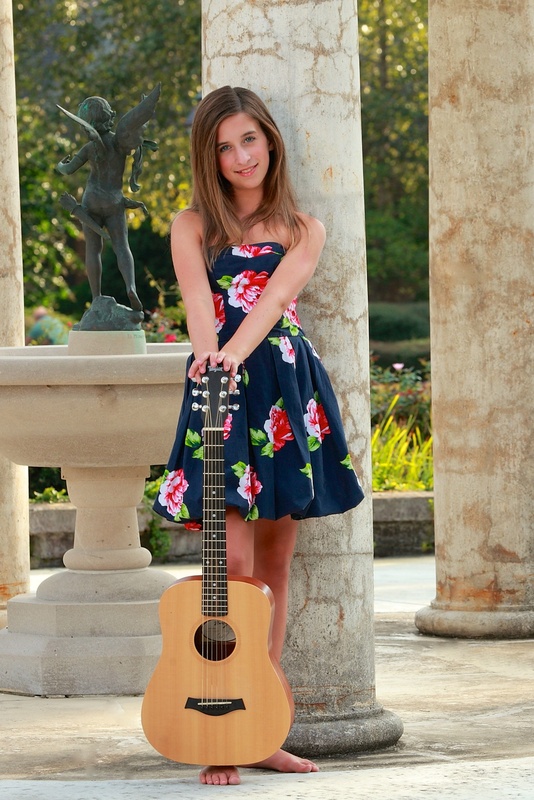 Jolie Montlick, Singer/Songwriter, Releases her Music Video for "My Song for Taylor Swift. "Jolie Montlick wrote "My Song for Taylor Swift" to honor her favorite artist. The song also tells how even Taylor was bullied in school, and how we all need to use our voices to speak up to stop the bullying. The video can be seen at joliemontlick.com. At the Atlanta Premiere of her Music Video, Singer/Songwriter Jolie Montlick with her dad David Montlick, who is her producer. You can see "My Song for Taylor Swift" at JolieMontlick.com"My Song for Taylor Swift" was written by 10-year-old Jolie Montlick to honor her favorite artist, and to empower kids to speak up and help others when faced with bullying. Her Music Video has now been seen in 25 countries and 45 states. Jolie Montlick interviewed live on the Jumbotrons at the Atlanta Premiere of her music video "My Song for Taylor Swift" by in-game Emcee/Host Lewis Alston, from 98.9 FM THE Bone.The Gwinnett Gladiators Professional Hockey Team hosted the Atlanta Premiere of 10-year-old Jolie Montlick's anti-bullying music video "My Song for Taylor Swift" as part of their commitment to helping families. The video can be seen at JolieMontlick.com.